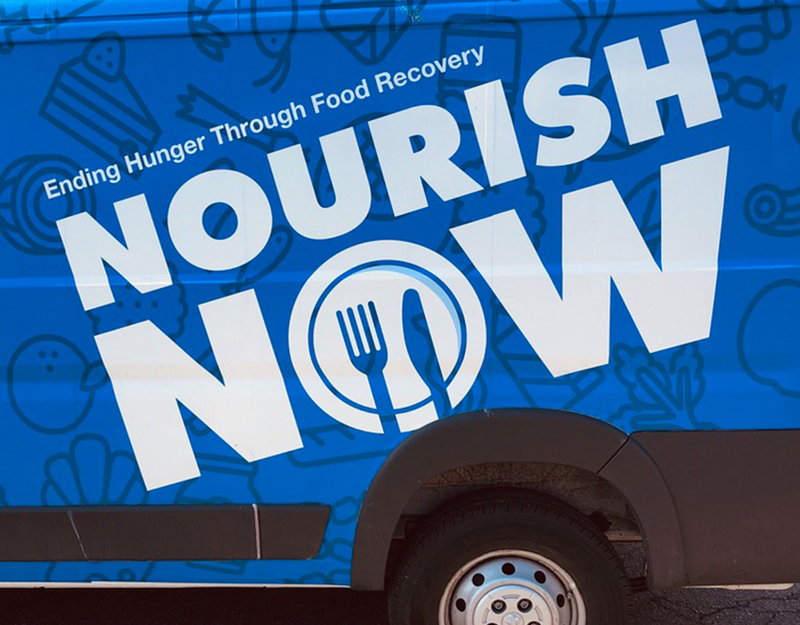 Nourish Now in Rockville has announced that it’s working to improve its efforts to feed vulnerable families in Montgomery County through its new Neighborhood Program. According to Nourish Now’s website, the food bank helps provide food to 700 families each month. Since the organization started 7 years ago, Brett Meyers, the founder, and executive director said that Nourish Now is looking to help neighborhoods most in need of food. “We know that by focusing on neighborhoods where hunger is most dire, we can expand our impact and improve the lives of more families in this county,” said Meyers. The announcement comes after Nourish Now confirmed that they’ve officially donated 2 million pounds of food to people in need. Nourish Now said that they’ve been able to move forward with this program because of partnerships they’ve developed with caterers and local restaurants. Because of these partnerships, Nourish Now says they’ve been able to donate three days the families they serve. Jimmy Fragoyannis and Bruno Fabi, who own Mamma Lucia Restaurants, released a joint statement about their partnership with nourish now. “We have to keep on giving [food] away to remember how blessed we truly are,” they said. Nourish Now continues to use the Montgomery County “FoodStat” tool to help identify areas that are in need of food assistance. 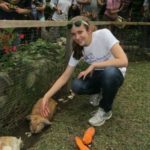 Here’s more on how Nourish Now has donated over 2 million pounds of food, as of December 2018.